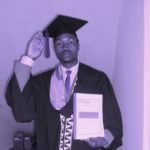 When Andre Rwayitare, a Nyabihu District’s entrepreneur started his firm ‘Ingabo Dairy’ in 2010, after registering in Rwanda Development Board (RDB), he began with cheese processing only and later alone added other products including yoghourt, cheddar mozzarella mac and other cheese styles. He produces nine varieties of cheese. His ambition was to help Rwandans enjoy the natural flavor from locally-made food products. He said he was encouraged by RDB to add other products. 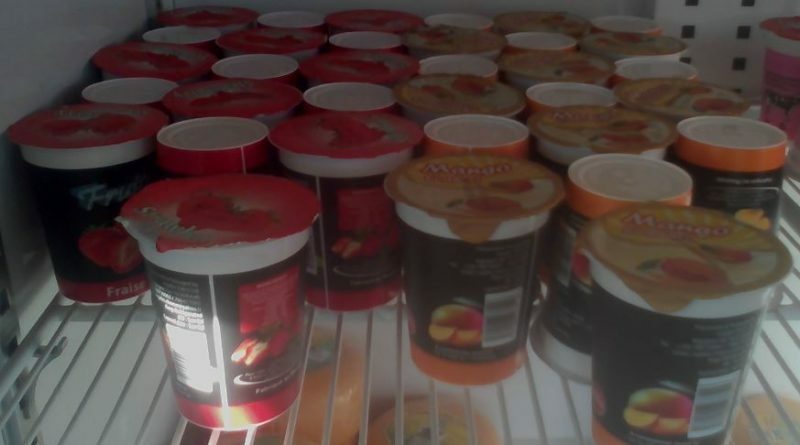 “We did not stop by there, we got RDB support to add other products and we introduced yoghurt, strawberry, vania mango, and chocolate. 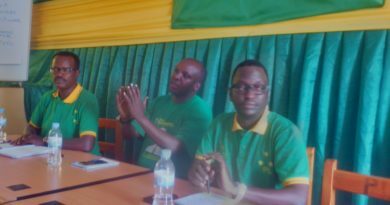 We appreciated a lot the support of the Government through made-in-Rwanda initiative that motivated us to strive for resilience and make research and innovations without relying on foreigners,” said Rwayitare. 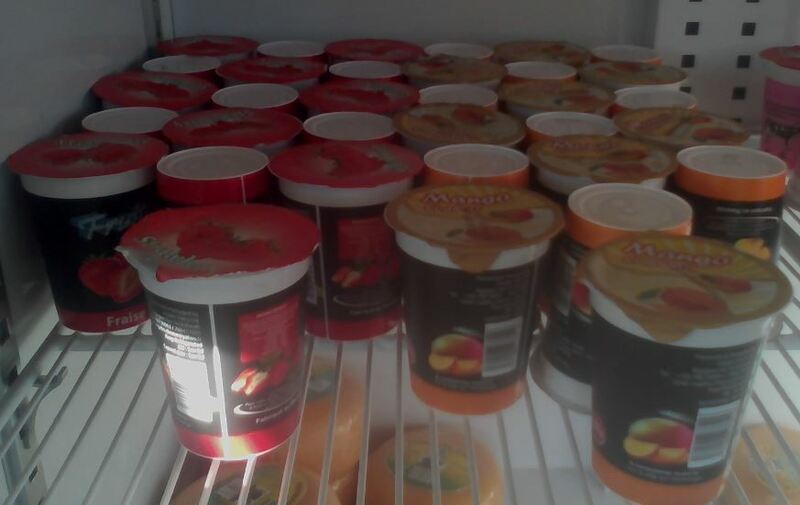 “We decided to make yoghurt from natural fruits including mango and strawberry after a long time going to import them from Nairobi with much difficulties of being tossed around and disappointed when seeking such fruits, we came back and mobilize local farmers to plant them and we buy the yield from them,” Rwayitare noted. 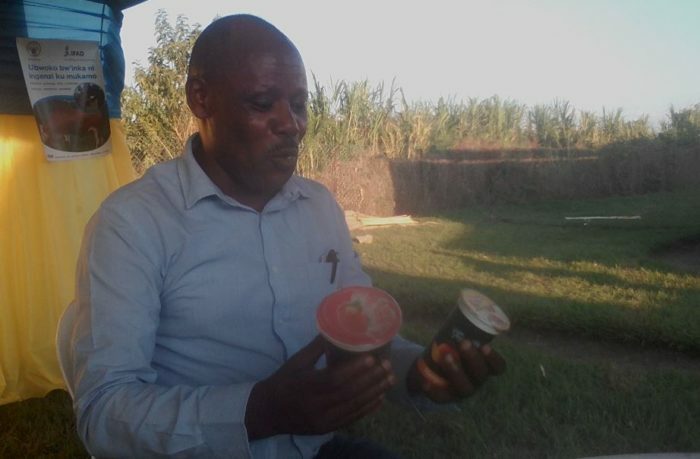 Dr Andre Rwayitare, CEO and Founder of Ingabo Dairy showing up some of his products . 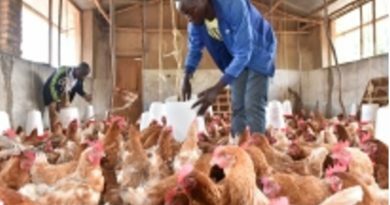 He said that they doubled the price for the money they pay to farmers from Rwf1,000 to Rwf2,000 per a kilogramme of strawberry to help them build their economic development. Rwayitare told The Inspirer that the idea was not from anywhere else, rather it was their initiative to add value to locally-made-food products. The firm employs 14 permanent workers. 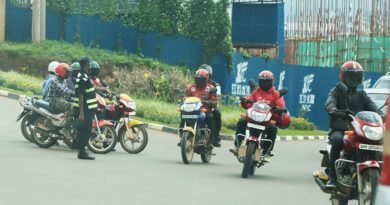 After getting the Standardization Mark (S-MARK) by Rwanda Standards Board (RSB), they sought for foreign market in the region like in Goma, Bukavu and they are targeting to move to other countries. “We are in contact with Cameroun people, and we believe due to RSB Zamukanubuziranenge support, we will be serving our products in other countries soon after we get the Hazard Analysis Critical Control Point (HACCP) certification. Rwayitare said that the only challenge they have is to meet with people who have substandard products on markets, selling at cheaper cost and this is a barrier to their products. For yoghourt products, the factory uses 1,200 littles of milk per day and targets to increase to 3,000 littles per day. For Cheese production, they use 2,500 littles of milk per day that give out 250,000 cheese daily. This, according to Rwayitare is also expected to rise to 5,000 littles of milk per day to produce 500,000 cheese every day. “When the government helps us to expand the markets, we can also increase the production capacity,” said Rwayitare. Prices for youghurt are differ from the sizes, the big bottle is Rwf1,800, the small one is Rwf900. The same as for cheese where the big size cheese is Rwf3,400 while the small size is Rwf1,800. Cheese products of Ingabo Dairy. The specialty of these products according to Rwayitare is that they have all recommended standards to be safely sold for human consumption. “We trust our products because they have got the first standard mark (S-mark) and we are soon to get the second one (HACCP). 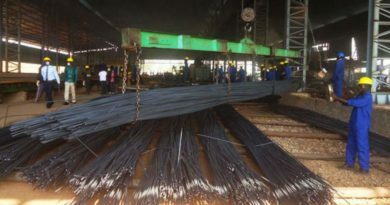 We are also thinking on the third and overall standard mark which is ISSO to be able to export to international markets,” said Rwayitare. The government of Rwanda is looking to increase its exports base by 17 per cent annually. The feasibility of the government’s exports’ growth targets will be sustained by reducing the cost of doing business and facilitate trade by implementing different key designed business projects. To achieve the government’s exports growth targets, the Ministry of Trade and Industry has designed key strategic interventions including the progressive promotion of ‘Made in Rwanda’ brand by working with the private sector to recapture at least USD 400 million of imports by 2024.